By now, it's a well known fact that reviews have a great impact on the booking behaviour of your guests. Most guests would not make a booking with a hotel unless they've read through reviews by others first (Source: PhoCusWright via Hotelmarketing). These reviews can be found on review portals, such as Tripadvisor and HolidayCheck or within comments on Google+. But how can you encourage guests to leave a (good) review? Oftentimes, a reminder email sent shortly after the guest's stay is sufficient! Even a bad review can be used to your advantage. Interact with the reviews your guests leave and handle bad comments kindly! 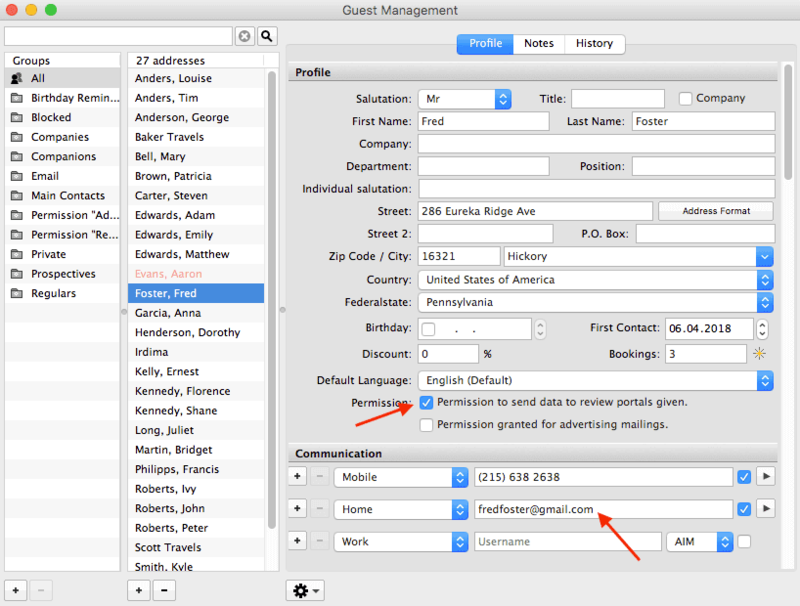 Lodgit Desk offers an interface to reputation management systems that allow you to easily send automatic emails to your guests asking them to leave a review of their stay. 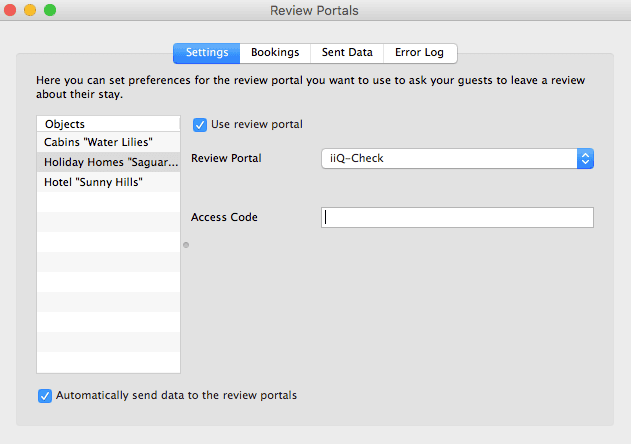 iiQ-Check helps you gather reviews from your guests as well as gives you an easy overview over your current reviews on different portals, such as trivago, zoover, TripAdvisor and many more. You can also draw a direct comparison to competing accommodations and receive a detailed analysis for your quality management. Customer Alliance offers connections to a variety of review portals, such as HolidayCheck or Google+. It also offers detailed analysis over how well your accommodation is rated on which sites. You can directly see the reviews from other sites and respond to them from within your dashboard as well as construct your own feedback quiestionnaire for guests. The additional module for the connection to a reputation mangement system is available in our shop for a small monthly fee of € 9. Please note that using this module requires an account with the reputation mangement system of your choice, which may incur further costs.